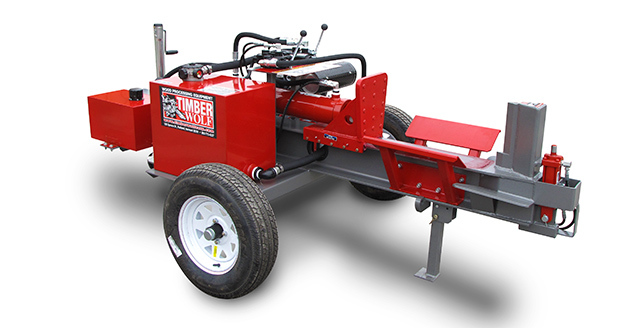 The TW-6 log splitter is built for speed and power to ensure maximum commercial firewood production. This model is great for those large, hard to split chunks. 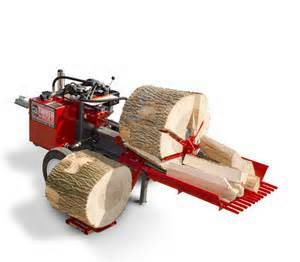 Shown with optional log lift and table grate.